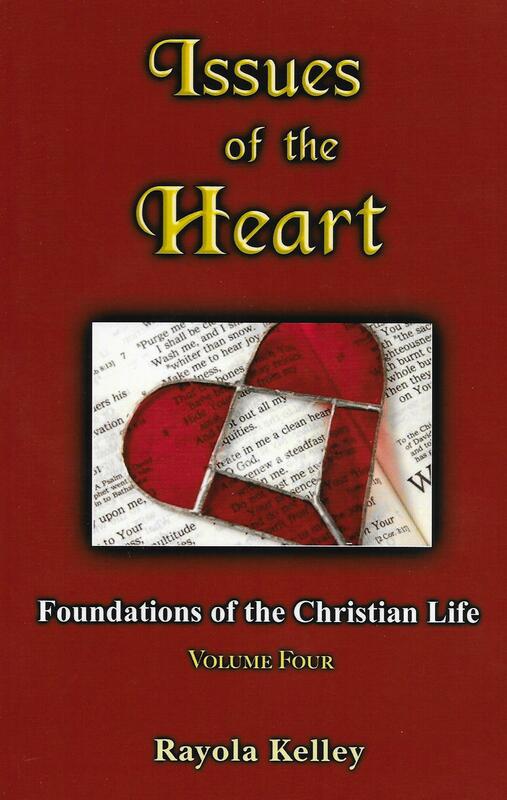 Issues Of The Heart is the fourth in a series of seven volumes that present different themes of the Christian walk. The books in this volume deal with the issues that are close to the heart of God and must become a priority to each of us as believers. The real issue of the heart comes down to the quality of our relationship with God and others. Hidden Manna addresses the destructive cycles people find themselves in when it comes to relationships. It reveals the actual source behind these cycles, as well as how to effectively break them. For nearly three decades, the information in this book has proven to be priceless to those who have put it into practice. This newly revised and updated version includes additional material that clearly unveils God’s purpose to bring forth the image of His Son in the Church, which Jesus purchased with His blood. Bringing Down The Sacred Cows is the sequel to the Hidden Manna book. It deals with the real issues confronting marriage and the family by exposing the attitudes, fallacies and attacks that have been leveled against this sacred unit. 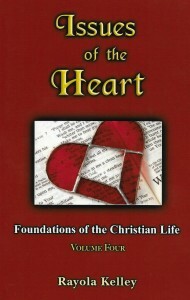 The Manual For The Christian Single Life addresses the challenges single people have in regard to their Christian walk. This book will also prove to be an invaluable book in the hands of Christians who have chosen not to remain single, as well as Church leadership, in order to help them understand the challenges single Christians face. This book will enable them to properly encourage and minister to these people. The final book, Parents Are People Too deals with the challenges that adult Christians have when it comes to the matter of their relationship with parents who do not share in their Christian life or calling. Each book in this volume addresses issues that are often left hidden and unresolved concerning these different relationships. These books not only bring such matters to the light, but they Scripturally confront, challenge and instruct the reader as to how he or she can step outside of destructive cycles in relationships and become part of the solution.